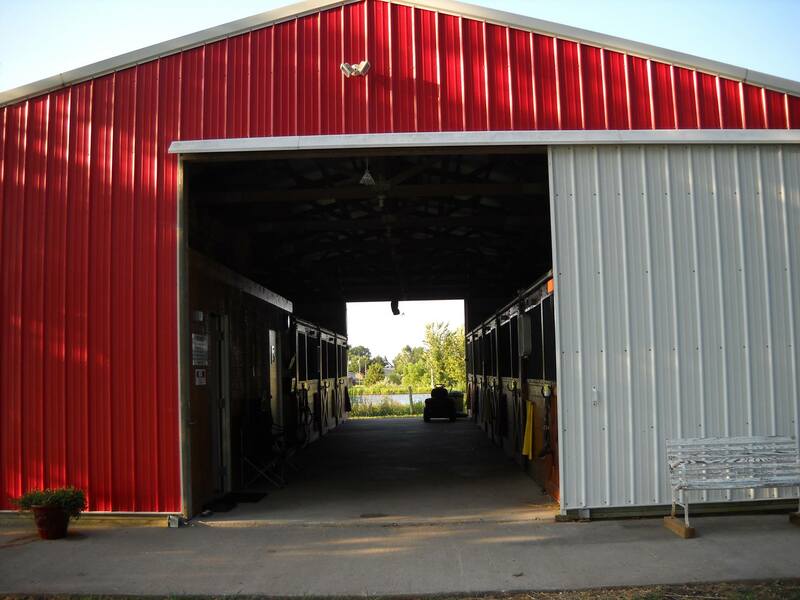 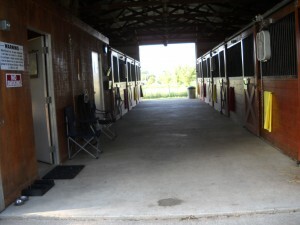 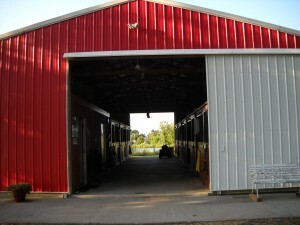 The AEC facilities include a 120′ x 70′ outdoor riding ring, a brand new 120′ x 45′ indoor riding arena, 12′ x 12′ fully matted stalls, grass turnout, an outdoor wash bay and a heated and air conditioned lounge with complete kitchenette and restroom. 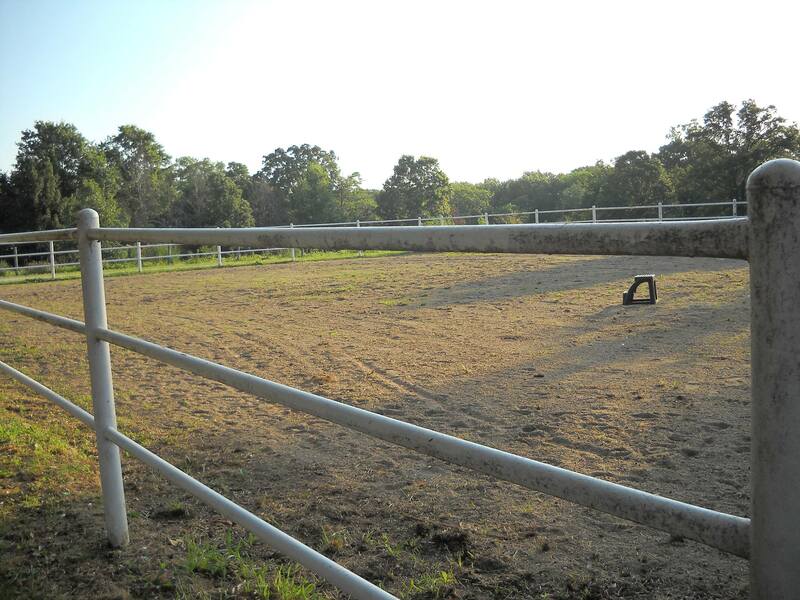 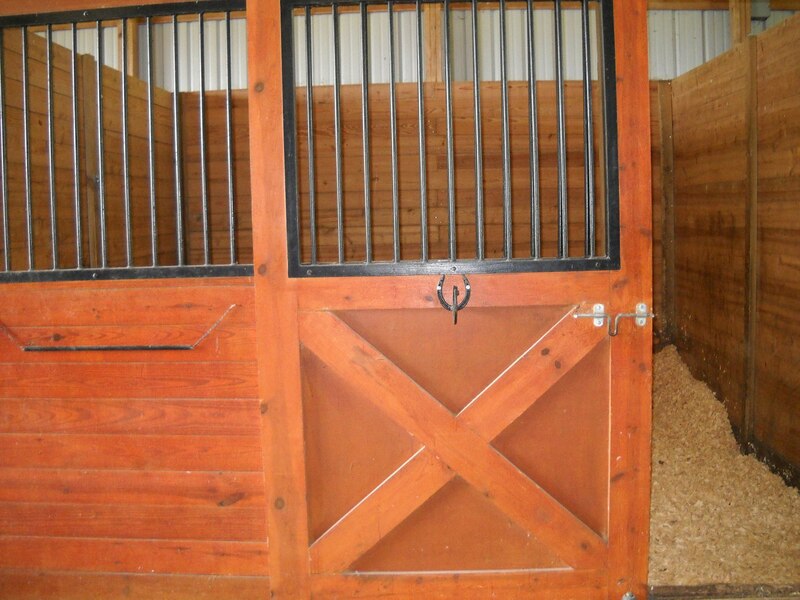 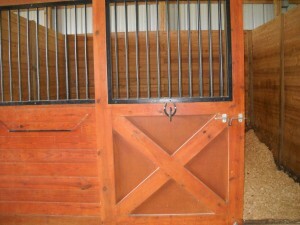 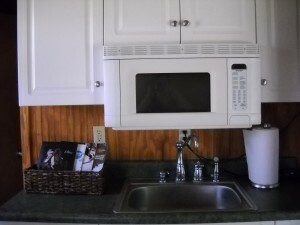 The property also boasts large pastures and outdoor riding trails. 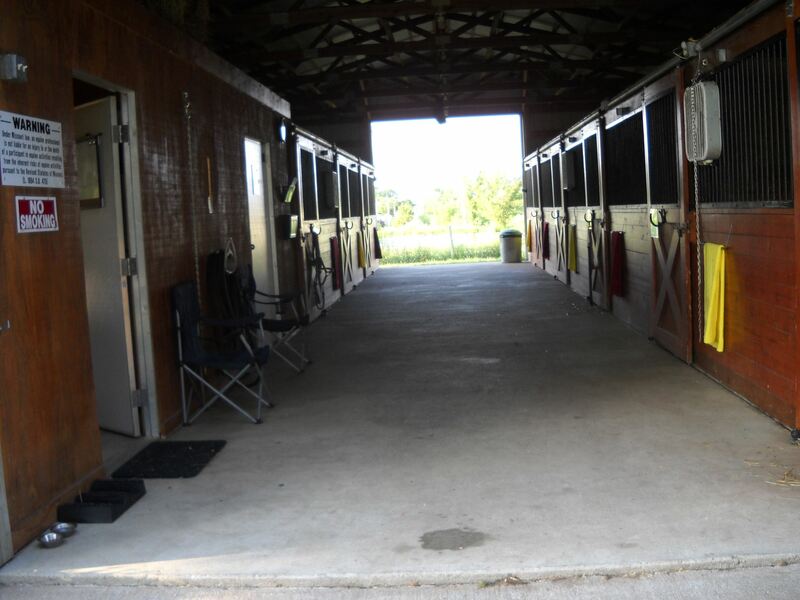 AEC is conveniently located just two minutes off of Interstate 70 and just ten miles from the riding trails of Mark Twain National Forest.